Former Queensland Reds skipper James Slipper has signed a two-year deal with Brumbies after the Super Rugby side threw him a lifeline to get his career back on track in the nation’s capital. Having played all his 104 Super Rugby games with the Reds, Slipper makes the move to Canberra looking to rekindle the form which made him one of Australia’s best performers, following his two-month ban for violating Rugby Australia’s illicit drugs policy. Slipper twice tested positive to cocaine, was suspended for two months by Rugby Australia, slapped with a $27,500 fine, and was put on the outer from the Queensland Reds side. But head coach Dan McKellar is confident Slipper has taken the right steps to work on his challenges and is confident he will not be a problem for club culture when he arrives in the capital. “We also understand that the last 12 months have been a challenging time for James and his family. However, following several meetings and discussions with James it is clear he is now in a very good head space and is highly motivated to get back to professional rugby and prove a point,” McKellar said. The 86-times capped Wallabies prop made his debut for both club and country in 2010 and took no time in establishing himself as one of the best props in the world. Ferocious at scrum-time, with superb skills in the loose, and capable at either loose or tight head, Slipper is the quintessential modern front-rower. The signing of the 29-year-old adds to a Brumbies recruiting-list which includes Pete Samu, Toni Pulu, Irae Simone, Murray Douglas and Tom Wright. 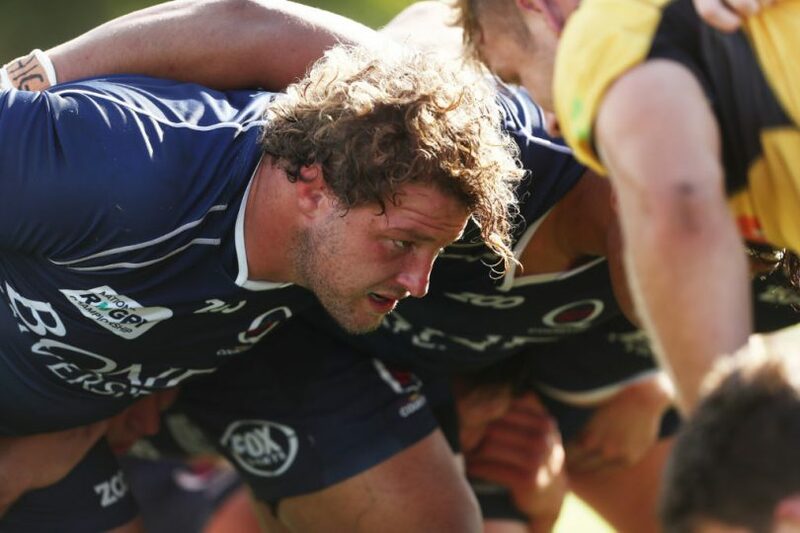 Slipper will finish the National Rugby Championship season with Queensland Country before joining the Brumbies for pre-season training in November and is grateful for the Brumbies lifeline. “The Brumbies have always had a long history of making players better through their program, so to get a chance to be a part of that is very exciting and something I am looking forward to,” Slipper said. Slipper has brought that demeanour into the NRC, playing a key-role in Queensland Country’s impressive start to their title defence, putting in a brilliant man-of-the-match performance against the Canberra Vikings at Viking Park. The versatile front-row was in superb form when Vikings met Queensland in the opening round of the NRC and will join what is an already strong stock of Brumbies props for the 2019 Super Rugby season. The Brumbies begin their Super Rugby season on Friday 15 February 2019 with the Rebels the visitors to GIO Stadium in Canberra. Memberships for the season are on sale now with a range of options to suit all budgets. Click here for more information.